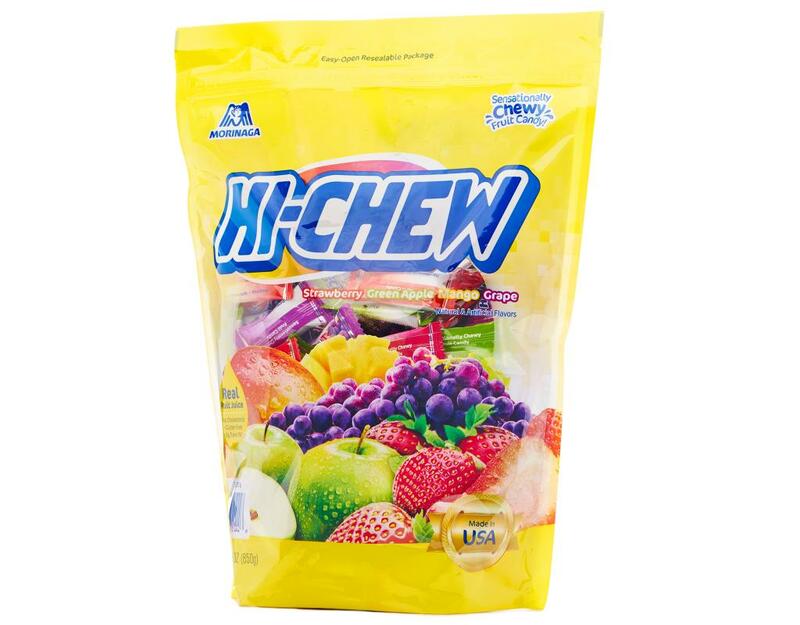 Enjoy the real fruit flavor and chewy texture that makes Hi-Chew candy like nothing you've ever tasted! 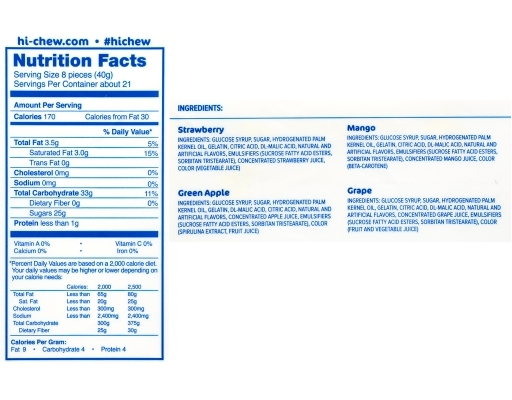 This Hi Chew 30 oz. 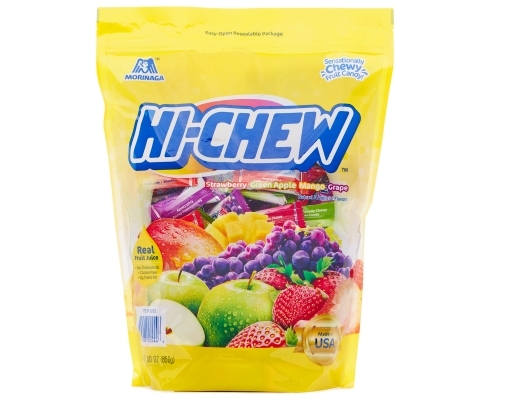 variety pack contains Hi Chew grape, Hi Chew green apple, Hi Chew strawberry, and Hi Chew mango. 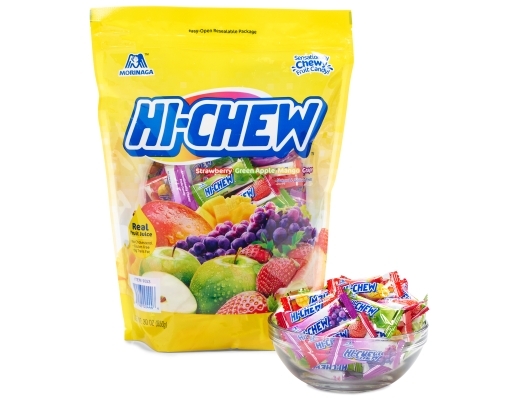 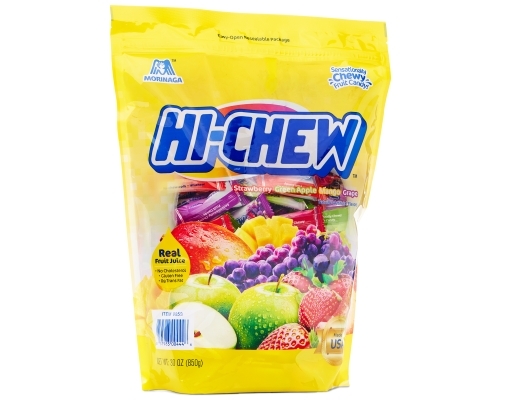 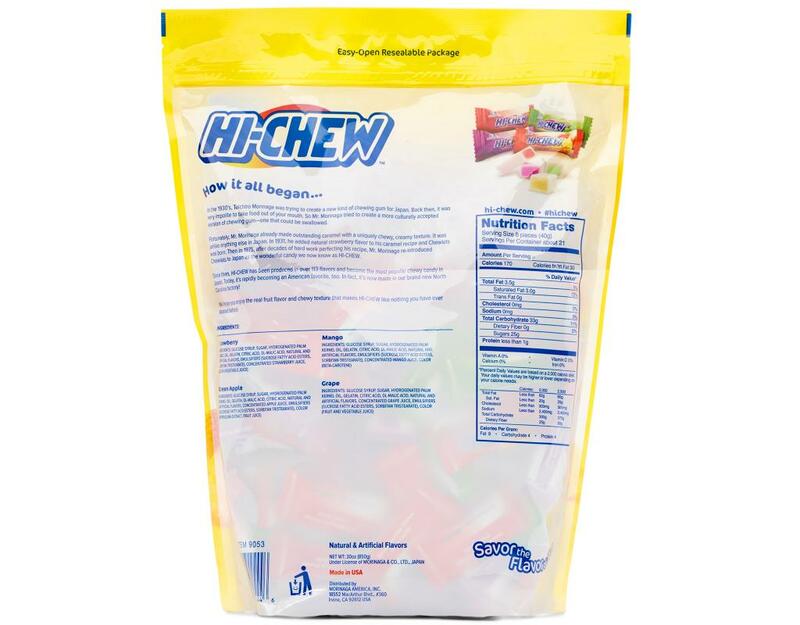 Hi Chew in bulk is perfect for birthday parties or keeping your home or office stocked. 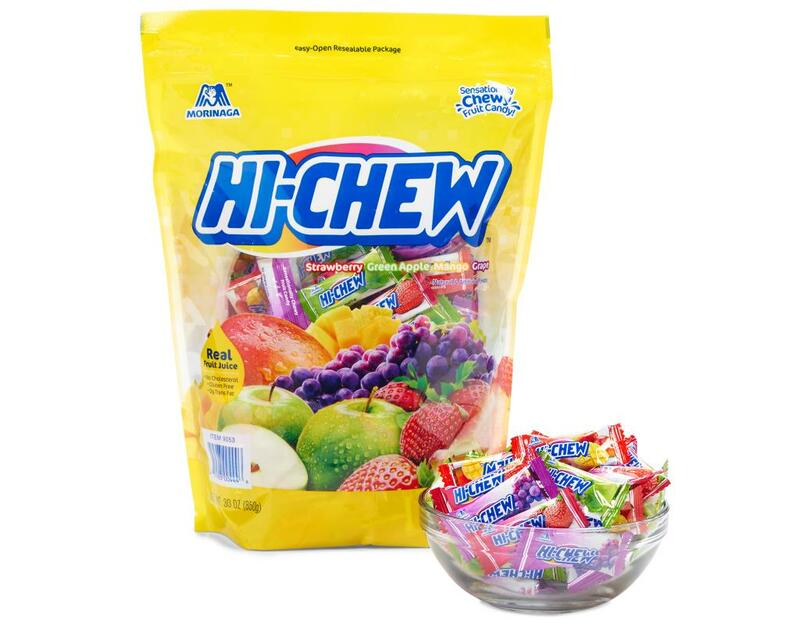 See for yourself why Hi Chew is Japan’s favorite chewy candy.